Not the point, obviously… but YOUR HAIR!! How is it even possible that in grade 5 your hair looked like THAT?! I don’t understand! The jealousy… oh my gosh. Is it because Arizona has like zero percent humidity? Dang. Totally not the point though. The point is– Triplets?! Like with Aaaah-nold and Danny Devito and someone ELSE?! Kind of pumped if that’s the case! 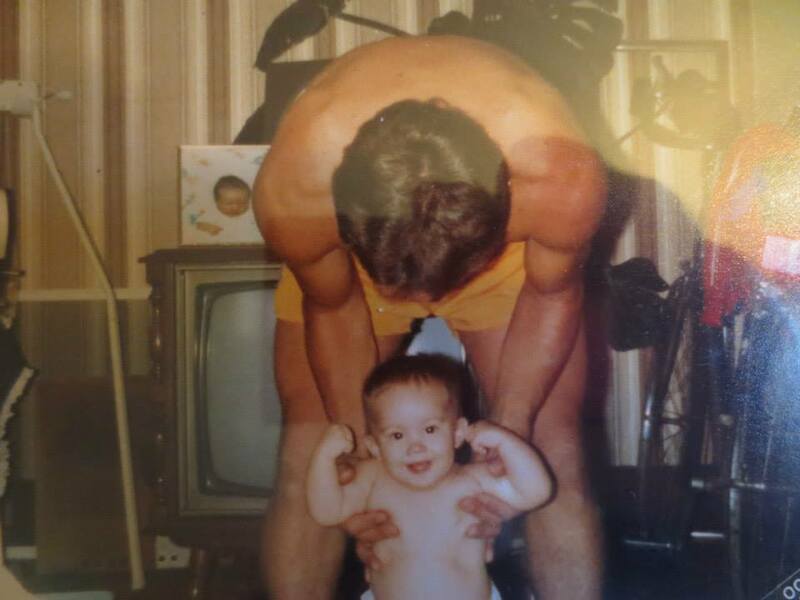 I love all the old photos so much! I love that you’re back! Love love love to you! Yes!! Eddie Murphy is the third! Talk about a hilarious cast! 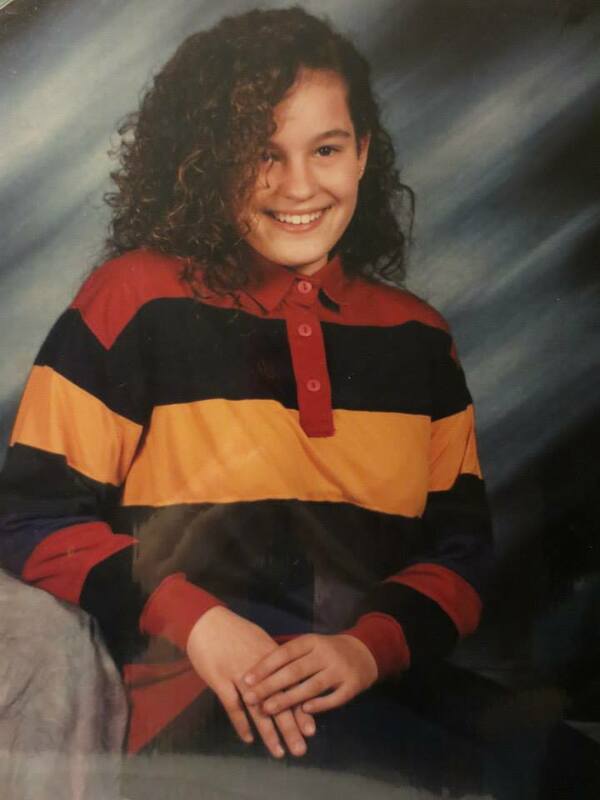 The day before that grade 5 picture, my hair was a frizz ball and didn’t even look curly. A girl in my class ran away from home to my house, put mouse and hairspray in my hair and voila! It was super curly. Oh, that picture was when I moved to Detroit (from Canada). We moved around a lot for a non-military family. You are amazing love! 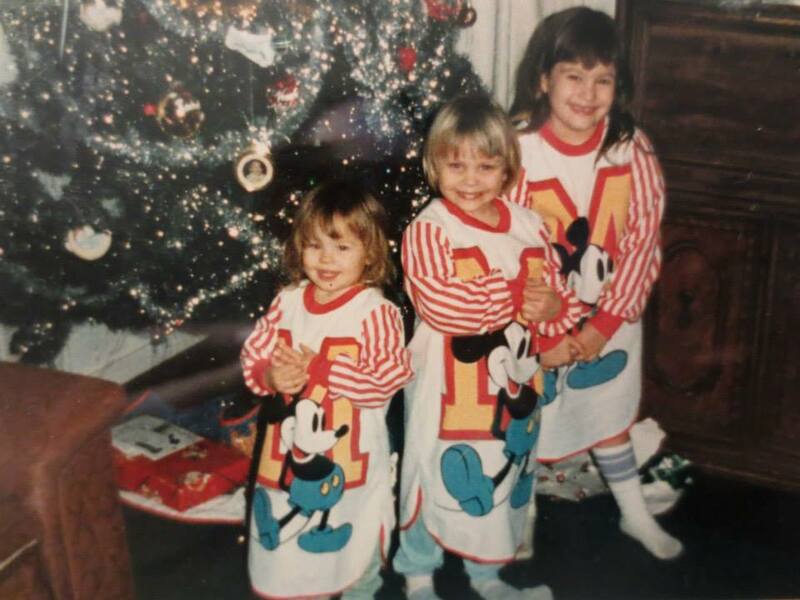 And those Mickey Mouse jim jams are outstanding!